Get the most out of dual purpose marking with the latest Woodpeckers OneTime Tool. 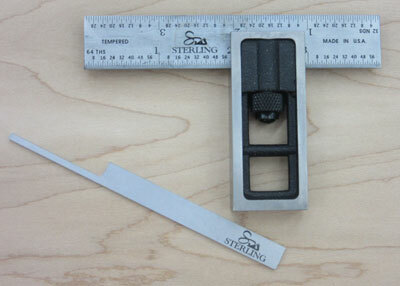 With this marking gauge you can mark pencil lines or razor sharp scribe lines. 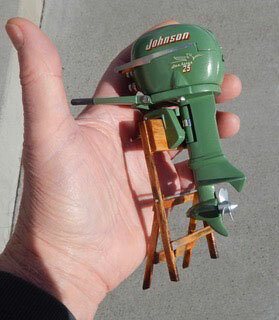 Every woodworker should have one! Festool's SysRock Jobsite Radio brings rock star quality sound with Bluetooth streaming to the work site. This small radio can fill your shop or job site with high quality music from its internal FM radio or from your device via Bluetooth or 3.5mm auxiliary cable. 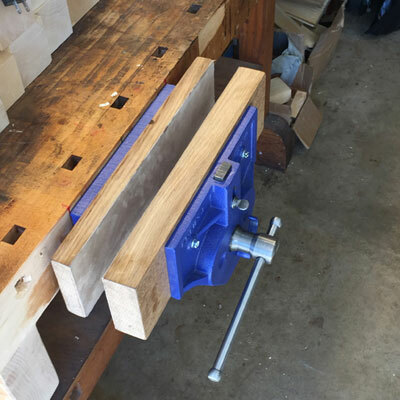 After writing multiple project articles, Forrest Bonner used his Highland Woodworking store credit on a new 10 inch Eclipse Quick Release Bench Vise , and this month he explains how he installed it on his 40 year old workbench. 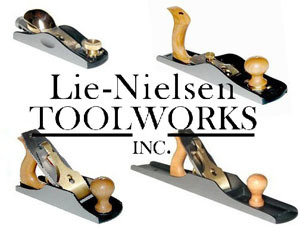 During this class you'll assemble the plane body; sharpen the iron; flatten the sole; shape the body with bandsaw, rasps, and sandpaper; learn about adjusting the plane to take shavings as you want to; and perhaps even apply the first coat of boiled linseed oil finish. 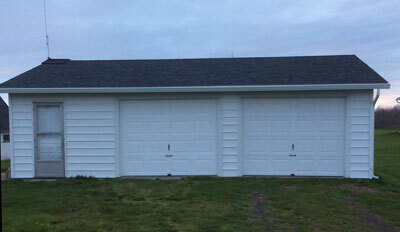 This month we're sharing Bill Richardson's garage workshop in Cape Vincent, NY. This month we're sharing a variety of woodworking projects made by James Gilbody out of Bozeman, MT. 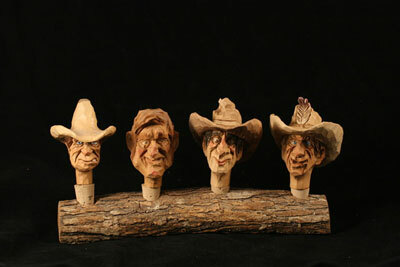 This month we are featuring wood carving projects made by Kevin Malone, who focuses on carving people and faces. This month, Steve Johnson discusses the price you pay for "worked-in/dirty" jeans, continues his discussion on why woodworking is productive, and gets into the technical differences of a screw and a bolt. This month, Alan discusses the advantage of using waterborne pore fillers over oil based pore fillers when it comes to creating a "chatoyance" effect in your wood finish. Now that his Roubo Workbench is finished, John reflects on both the building process and the end result after having a chance to live and work with it for several months. This month, Jim shares his lag technique for drilling through wood, as well as a money-saving tip on where he finds shop carpeting for cheap. In this second volume in a series , begun with Paul Sellers's Working Wood 1 & 2 , James delves into a more detailed treatment of the methods and means of hand tool woodworking with an intensive review of the essentials of a well-equipped woodshop. This month, Jeff reviews the Sterling Toolworks 4 inch Double Square Set , a great measuring tool that fits in your apron pocket and one you'll definitely want to add to your shop. Read the most recent issue of Festool Heaven, including 'Why I Buy Festool', 'Festool Vecturo - A Knife for Wood', 'And Baby Makes Three - The Festool CT Mini Dust Extractor', Steve Lyde's Festool Workshop, and much more! Watch an unboxing and assembly of the SuperMax Drum Sander with Steve Johnson. Sjobergs has discontinued manufacture of their largest premium workbench, the Elite 2500 (8 feet 3 inches long, weighing 360 lbs.) Only a few are left. After this, no more of this model will be available. This month's discounts include: The Workbench , Woodturning - A Foundation Course With DVD , Joinery , and Tiny Boxes . I just got the Wood Slicer resaw blade and it's amazing. Seriously. I had no idea my own blade was such garbage until I tried this. I do a lot of resawing and have always hated it. This made it so much easier and faster. Will definitely buy again. -Veronique O.